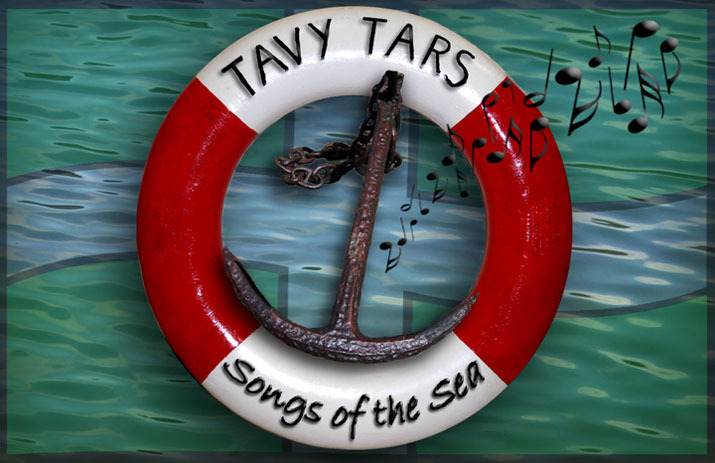 Tavy Tars have a long and proud history of supporting the RNLI, both through performing at big fund raising events like the Falmouth International Shanty Festival and singing at fund raising evenings at local sailing clubs and other locations. Additionally, we have used our earnings from commercial singing opportunities and sponsorships to make donations. Our latest CD, 'Take Me in Your Lifeboat' has sold very well enabling us to donate £5.00 to the RNLI for each CD sold. This income has also enabled us to make donations to several worthy local causes, including youth facilities and our local sailing and gig club development. Our latest donation is something of a departure from our previous good causes. A good friend of the Tars, Mel has been running a crowd funding project to raise funds for repairs to a taxi in The Gambia. You can read all about it athttps://crowdfunding.justgiving.com/Arunas-Taxi and might even want to spread the word and make a donation. We have decided to make up a shortfall in the funding target as we were impressed by both the cause and Mel’s previous good work. Perhaps Aruna could be persuaded to play our CD in his taxi once it is back on the road!